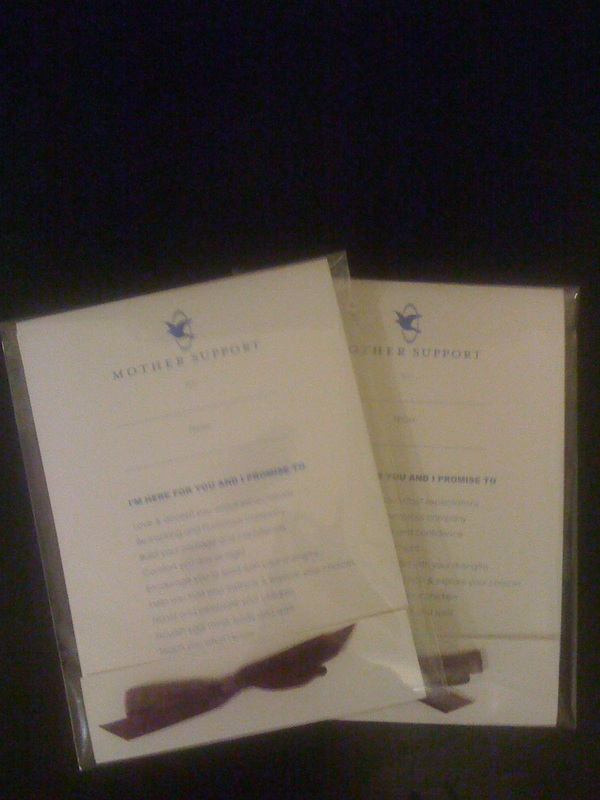 Our Mother Support Pledge Card is the first of its kind and the perfect alternative to traditional baby shower gifts that sit in the corner until they're returned months later. Our Pledge Card is the gift that keeps on giving because it provides a simple way for friends and family to give a new mom what she really needs - a helping hand and some TLC! SUPPORTING MOM IS AS EASY AS 1-2-3!